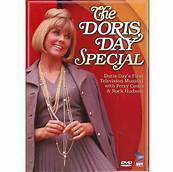 Doris had no plans to do television. 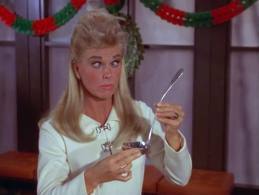 Others (her husband/agent) made those plans without telling her. 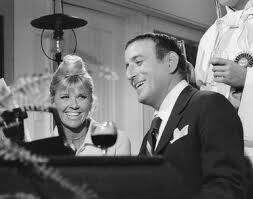 She did not find out until after her husband died that he had committed her to all kinds of television work. It was her son, Terry, who investigated her estate after Marty Melcher died and discovered that all of the money Doris made in her career had been squandered. She was deep in debt. 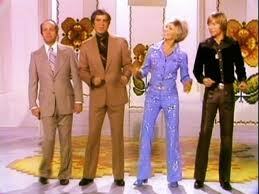 Thus, The Doris Day Show was born in 1968. It was the major reason why she went through with it. It ended up saving her assets. 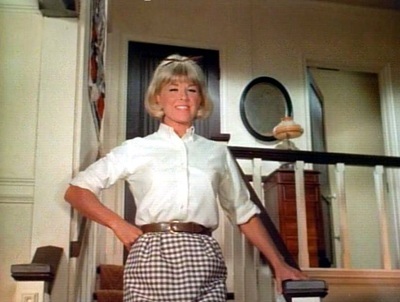 Doris Day's television contract was for the series and for movies under the CBS (Cinema Center Films) branch which had made "With Six You Get Eggroll" the first film of the deal. 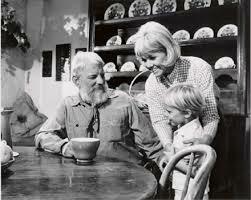 The second was to have been "The Panda Affair". 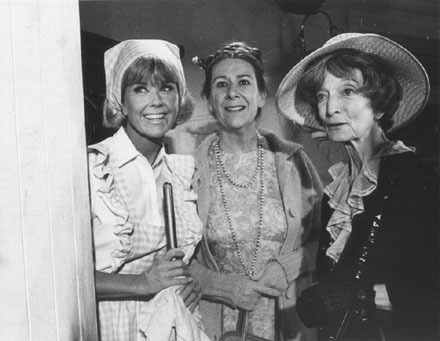 After starting the series, Doris entered into an agreement with CBS that instead of doing the planned films, she would, instead, do two television specials for them and thus the two CBS specials came to be. 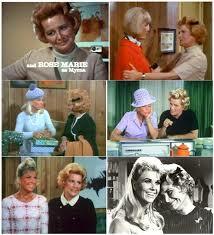 These became THE DORIS MARY ANNE KAPPELHOFF SPECIAL and DORIS DAY TODAY. Both were well received and highly rated. 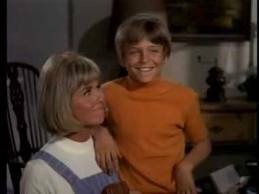 She also appeared on the John Denver Special, where they did a spoof on many of her early movies. 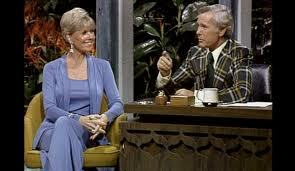 Doris appeared on the TV talk show circuit in 1975/6, when her book HER OWN STORY was released. 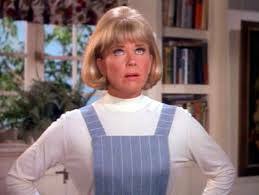 Those appearances on various shows (from Barbara Walters and Johnny Carson to Phil Donahue, Merv Griffin and Mike Douglas) helped to solidify sales of her Number One Best-selling book. Once her series ended (by mutual consent between Doris and CBS), she went into semi-retirement...from entertainment. 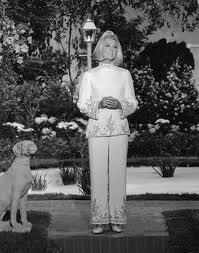 This is when she began her next career, that of animal activism. 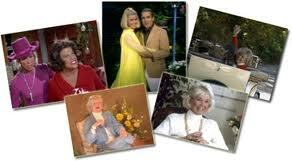 However, in 1985, she was enticed to do another show, DORIS DAY'S BEST FRIENDS which debuted in October 1985. 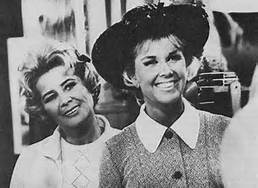 This show gave her the opportunity to plug her humanitarian causes for the animals, as well as to invite some of her "movie & TV" friends to join her each week. 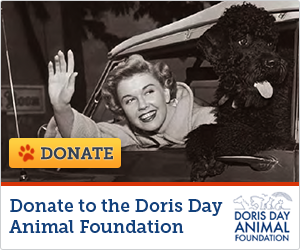 This show lasted for about a year, and then Doris went back full time to The Doris Day Animal Foundation, which is her major love today. 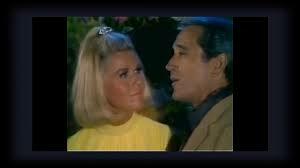 For an in depth look at Doris Day's television career we refer to you The Doris Day Companion A Beautiful Day by Pierre Patrick and Garry McGee which provides great more detail than we do here. 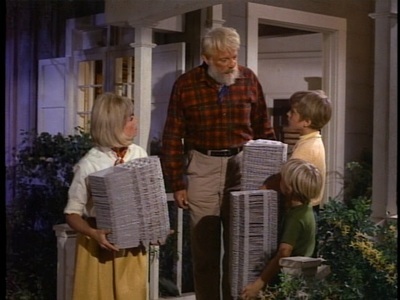 It's a wonderful book. 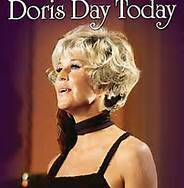 BELOW ARE SHOTS OF DORIS TAKEN ON VARIOUS TV VENUES in those years between 1968 and 1986.